Writing is a perfect way of expressing your ideas and sharing them with others. As a result, books are written to inform, amuse or provoke thoughts. Some professional authors write to make money, while others to inspire. For example, successful businessmen write to mentor those interested in learning the secrets to building a strong business. Basically, today anyone can come up with a piece of literature and will presumably find his/her audience. 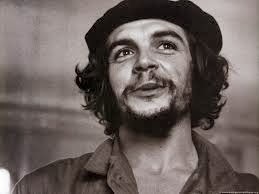 Of course, literary is not only the way of making money or expressing oneself. Studying has always been the key aim of a book. In colleges, the purpose of reading is different as it is meant to teach students the writing techniques and sharpen their communication and literacy skills. If you are doing a book review, and it’s giving you sleepless nights, you can easily get an essays helper online. Whether you read for inspiration, to acquire knowledge or for leisure, here are the most intriguing volumes you can read to mention a few: “Harry Potter” by J.K. Rowling, “The Perks of being a Wallflower” by S. Chbosky, “1984” by Gorge Orwell, and “The Master and Margarita” by M. Bulgakov. 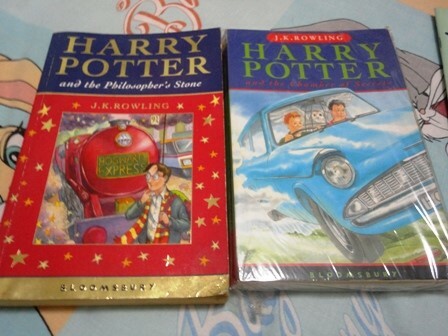 The books mentioned above are very mysterious, especially in the popular literature. Nevertheless, this article is going to introduce you to some exceptionally enigmatic literary works you might have never heard of. So, keep reading to find out the list of the most mysterious books in history and the stories behind them. This is one of the world’s weirdest books in history. It was written in the 15th century but renamed Voynich by Wilfrid M. Voynich, the antique bookseller, after he bought it in 1912. Prior to this, other individuals like Rudolph II, a German Emperor, had owned it. The original writing had the form of a manuscript and scientists have been trying to decode what this manuscript was about but in vain. The pictures and equipment look like they are from ancient labs and are indicative of alchemy but up to now, only the age of the work has been determined. Researchers are also yet to decode the mysterious language used in the texts but going by the consistency of the characters used, they concluded the writer must have been fluent in that language. To some, the language could have been encoded to hide the actual message, as this was tactic common to the 15th century. 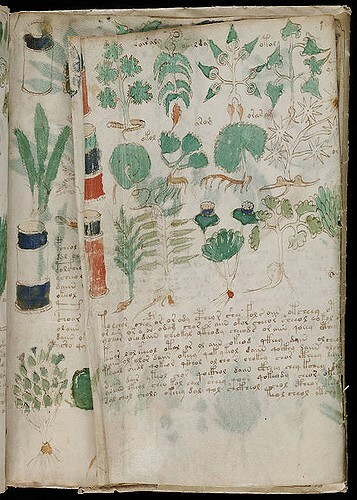 (a) The manuscript is characterized by drawings with unintelligible accompanying texts. (b) Apart from the images and accompanying words, there are several astronomical charts and some mysterious drawings of female nudes, which are indicative of human reproduction. While this 360-page volume is in the league of the most mysterious books in history, it is not as mysterious as the Voynich Manuscript because even though its content is yet to be understood, at least its age and the origin are known. This original manuscript was done by an Italian designer and artist known as Luigi Serafini in 1981. This book is based on Serafini’s fantasies that he had in early childhood (before learning how to read, write or even draw). In this masterpiece, he is trying to recreate images and charts as they appeared in his thoughts. In the pages are mysterious pictures and drawings of animals, machines, surreal plants and images depicting ancient human practices. In 2009, in a conversation at the Oxford University, Serafini said that his book had no specific meaning as he was just trying to recreate images that used to appear in his mind while he was young. It may not mean much to him, but some people think that a deity of a kind could have been trying to communicate with him for an unknown reason. This book traces its origin into the 16th century. It was discovered in 1551 by a mathematician known as Elizabeth and an occultist named John Dee. But after the discovery, they misplaced it, and it was lost for centuries before being recovered again in 1944 in a library archive in Britain. This manuscript contains several instructions and incantations thought to be procedures for summoning demons, stimulate astrological ideas, perform magic and enable one to do other incomprehensible things, and when Dee found the book, he approached archangel Uriel to assist him to understand its content. Part of this volume is written in Latin, but whereas the Latin part seems to be readable, it is the 40,000 plus letters contained in 36 tables that make no sense. Nevertheless, people are still trying to decipher the encoded letters, but due to the book’s occult nature, there are fears that the hidden message could spell doom to the person who will manage to crack it. 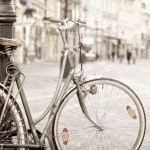 Helen Birk is a freelance author and travel blogger based in Australia. You can browse through her work here and here. Post script - If you want to contribute guest articles, head to the tab on top of the website and use the contact form or directly drop a mail to titassparkles[at the rate]gmail[dot]com. 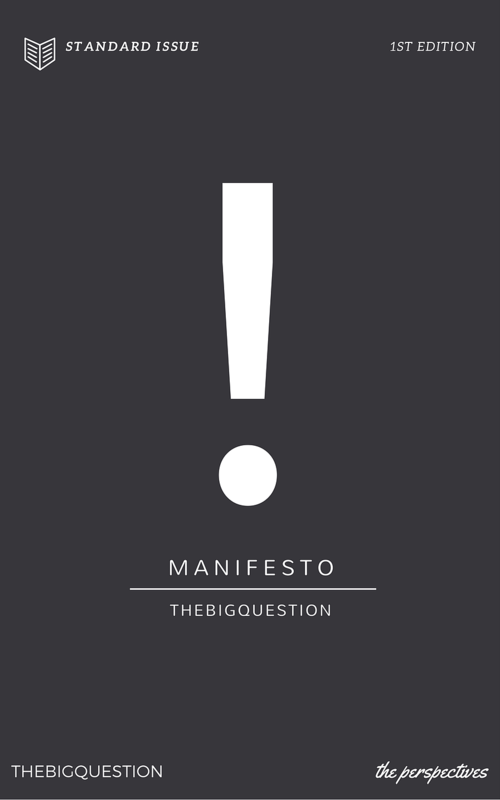 Click to get your copy of 'The Big Question Manifesto'! Got A Doubt? Or A Suggestion?Talk To Us! © 2013-2015 The Perspectives.Do not violate Copyright Laws.Background Cover : Textgram. Powered by Blogger. Shop @ The Ethical Shop/WOW!